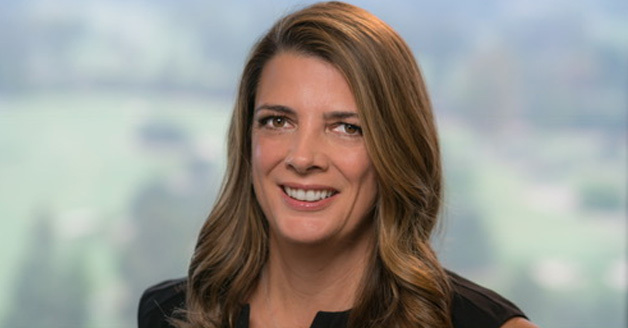 Nancy Daniels is Chief Brand Officer, Discovery & Factual, where she oversees all creative and brand strategy, development, production, multiplatform, communications, marketing and day-to-day operations for Discovery Channel and Science Channel in the U.S. Previously Daniels was President of TLC, where she led the company’s flagship female-focused channel, overseeing all aspects of the network’s programming, production, development, multiplatform, communications and marketing in the U.S. Under her leadership, TLC has been a top 10 network for women with long-running hit series Sister Wives, 90 Day Fiancé, The Little Couple, My 600-lb Life, Long Lost Family and Outdaughtered, among many others. proudly accepted a GLAAD Media Award for Outstanding Reality Program for TLC’s groundbreaking series I am Jazz, which follows the life of transgender teen, Jazz Jennings. Daniels previously was EVP, Production & Development at Discovery Channel from 2011-2013, where she played a critical role in driving the network’s record-breaking success. There she oversaw several live events – notably Skywire Live, American Chopper Live and Shark Week companion live talk show Shark After Dark – as well as popular series including American Chopper, Bering Sea Gold, Fast N’ Loud, Gold Rush, the special The Presidents’ Gatekeepers, the Emmy-nominated Deadliest Catch, MythBusters and Naked and Afraid, and documentaries including All the President’s Men Revisited and Frozen Planet. Production and Development for TLC, overseeing the launch of diverse hits including Cake Boss, Sister Wives, The Little Couple, Sarah Palin’s Alaska, The Police Women franchise and Four Weddings.